We can recall from an earlier report by CCN that CBOE opted to ditch Bitcoin futures. It announced earlier in the month of March that it has decided to stop listing XBT futures contracts for the time being. 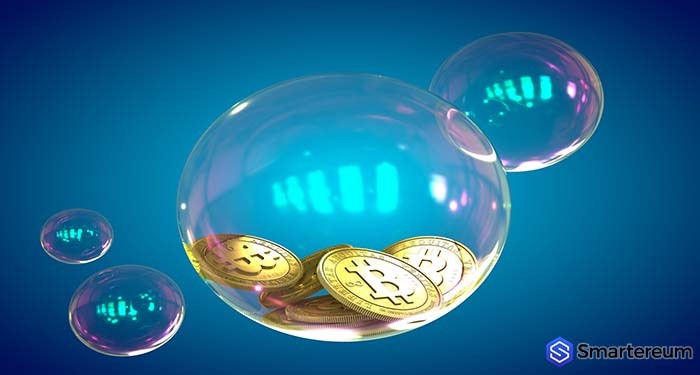 After the announcement, renowned crypto trader Mark Dow remarked that abysmal liquidity figures make believing that institutional investment is going into Bitcoin difficult. During his interview on the “Fast Money” panel, Kelly spoke on the unique mixture of factors that confirm his position regarding the market. They include shifting fundamentals. 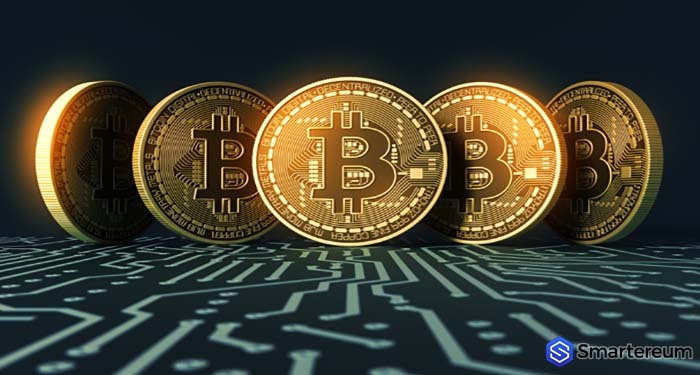 He believes these factors mean Bitcoin is set to break away from the prolonged bear position. The bearish atmosphere has been on for a year now. In other reports, Wall Street hasn’t warmed to crypto as fast as most Bitcoin bulls had expected. While this may sound plausible on paper, it must be said that there’s a little problem in such hypothesis. Institutional investments didn’t really take off as expected. Particularly when CBOE launched its Bitcoin futures contracts back in December of 2017. It is a fact that Dow’s withering assessment of the Bitcoin liquidity is a lot closer to that mark. This raises question over the issue of what happened to the much-anticipated entry rush. Another lingering question is what is the next phase for Bitcoin (BTC)? When challenged by the show’s host to answer this question, Brian Kelly went on to state that while the issue of institutional entry has remained “much slower than expected,” it does not on own tell the full story. Let’s take an example. Kelly says institutions now have additional avenues for Bitcoin (BTC) investments to be open to them. One example is custody. 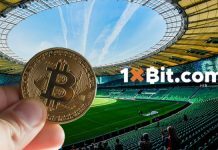 Custody allows them to directly purchase and hold BTC positions. According to Kelly, the supporting infrastructure on the lending and shorting aspects of the leading cryptocurrency have become more “robust.” This scenario significantly reduces the need for the XBT futures in the first place.